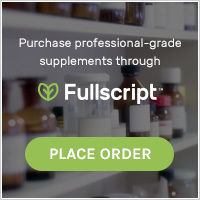 Supplements: Should You Be Taking Them? What’s the Best Bread for You? The Gist on Plastics and Your Hormones. BPA-free plastics are not good enough when it comes to preventing hormone imbalance. Despite our greatest hopes, using them does little to prevent the estrogenic activity of plastics leaching in our foods. Plastic seems so stable, could it really be that bad? 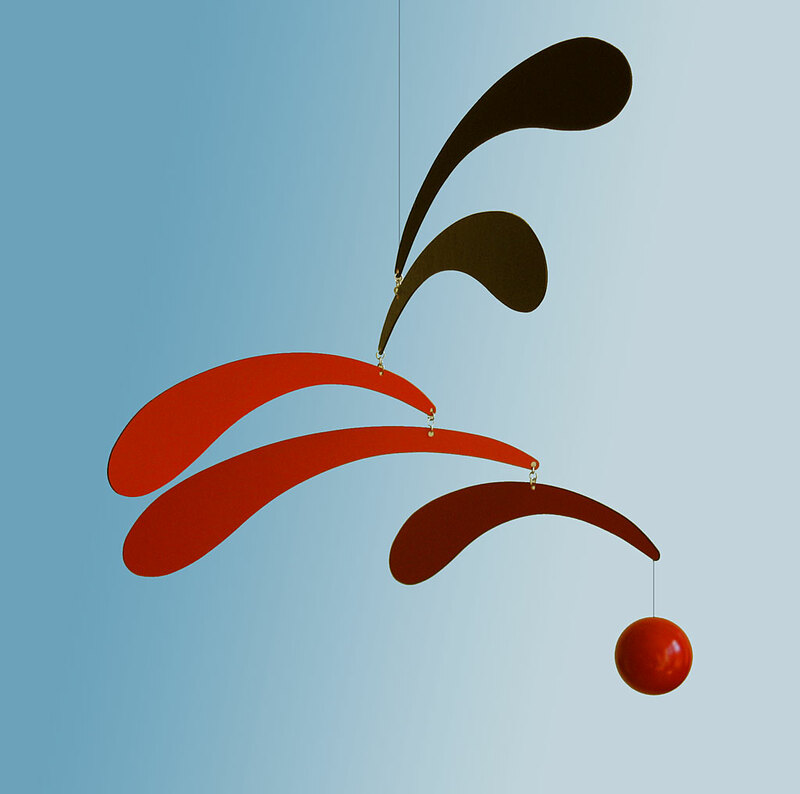 For context, imagine a baby’s mobile hanging above her crib, slowly twisting, bobbing up and down in a dynamic and rhythmic balance as she sweetly pokes the parts. Now, consider what happens as an older sibling hurls a big, pink teddy bear right at the center. How harmful could a pink teddy bear be? The mobile is not destroyed but as you watch the mobile swing and jerk, parts entangled you can see that a pink teddy bear can do a lot. The teddy bear shocked the system, spinning its interdependent parts into a chaotic mess. So it is with these chemicals from plastics on the dynamic hormone balance that governs your health. This blog is about to get a bit thick so the take home for now is to get plastics out. Plastic is everywhere (ugh…) and tends to be super convenient, so for starters control what you can control; limit what you can limit. We’ll share some ideas below after we cover why. So, let’s explore this research and add some context for clarity. This research reviewed common plastics, advertised as BPA-free, that come in contact with our foods… like baby-bottles, the inner-linings of canned-food, perhaps our new water bottles or the wrapping on our favorite cheese. Plastics, as resilient and stable as they seem, have many additives and monomers (or building blocks) that readily leach from the plastic. The leaching is quickened under normal use stress, such as microwaving, washing, heat exposure or simply UV light. With regards to estrogenic activity, the researchers concluded that these leached chemicals can bind with estrogen receptors throughout the body and act to either increase or decrease estrogen signaling in the body. According to the research 71% of the “unstressed”, BPA-free plastics tested released chemicals with estrogenic activity and significantly increased under normal use stress to include nearly all products tested. 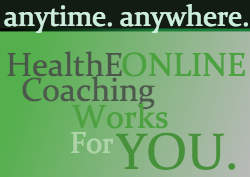 Now, let’s take a broader view and explore the significance for you, your family and your health. Loosely speaking, hormones help govern how the body’s physiology (essential functions) should operate across a given day, weeks, months, and even years. They create a dynamic, often rhythmic, stability (remember the baby’s mobile). They have a “pattern”, a “momentum”, and an interdependence. Each hormone affects the others but has it’s own unique influencers, as well. Bear with me through the following analogy. Consider for a moment you have 10 people at a wedding, then they’re at a funeral, then a carnival, then skydiving. You might expect each individual to act somewhat differently in each situation, varying to different degrees based on the situation, their personality as well as cues from the others around them. So it is with your hormones. I have greatly oversimplified this but you might begin to imagine the complexity of the interplay between your hormones and how they govern your health moment to moment or even year to year. 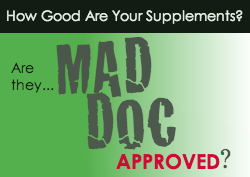 The good news is that this complexity all makes sense to your body, functioning fluidly as you move about your days. What doesn’t make sense is the random, sometimes persistent pink teddy bears that come in from the outside… for the purpose of this article, the chemicals from our plastics. Most of us can relate to the influence of hormones on puberty. In many ways we’re along for the ride as our body changes, governed by the will of our hormones; I know I didn’t get to decide when puberty hit. Another example could be your daily cortisol pattern (happens every day, without fail) which helps wake you up and gives you energy. It lulls a bit at mid-morning, peaks again around mid-day and then slowly falls until it’s time to sleep. Again, you’re essentially along for the ride. So Now, Put This All Together with Me. The chemicals leached from plastics disrupt the dynamic balance of your hormones, setting the mobile into a spin. Your body, under the governance of these hormones, is driven to comply. 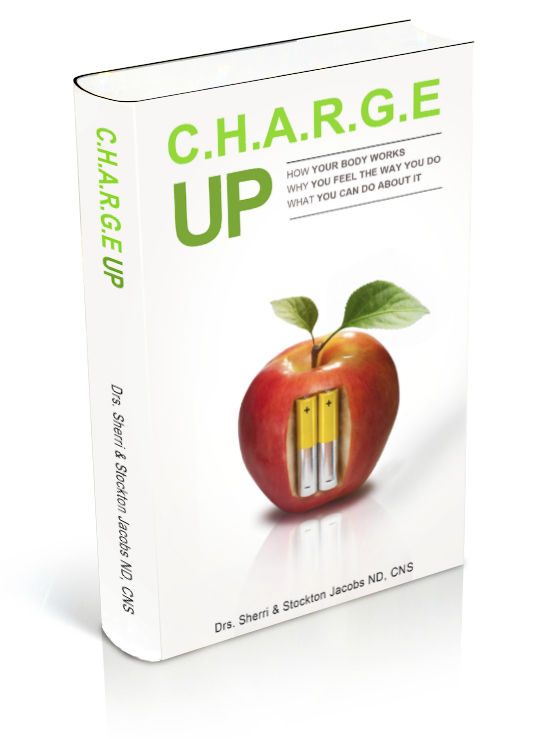 Today, it may just mean you feel tired all day or wired-tired all night. Across months it may mean you gain weight, your skin dries out or depression sets in. Across years, anything is possible, but it won’t likely be fun. For some, you’ll get it; you’re in the throes of it. For others, your mobile is still compensating well and this seems far-reaching. It should be stated that plastics are far from the only source of what are broadly known as endocrine disruptors. Reasonably there is some significance to total load, frequency and length of exposure, and the type of hormone disruptor on the compounding effects. Many of these chemicals are fat soluble and can be stored in our fat cells for long periods. Earlier, I suggested that a first step is to control what you can control, to limit what you can limit. Replace plastic storage containers with glass, ceramic, stainless steel, mason jars. Never heat any foods in plastic or place hot food into plastic containers. Skip canned foods (whenever possible) as most are lined in plastic… even canned beer. Processed foods and plastics go together so double bonus for cutting them out. 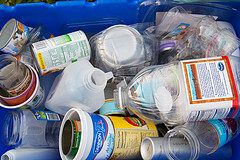 We tend to like measurements so consider gauging your recycle bin each week. Sadly, you’ll find there’s never a shortage of plastics you can try to limit or avoid. So, you can take steps to make certain your body is also processing them well. There are many specific foods and nutrients that can help you process excess hormones efficiently and re-establish balance more quickly. This is a broad topic for another article. 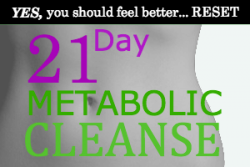 If you already know your metabolism is a wreck, consider our 21 Day Metabolic Cleanse to reset it and get you on a comprehensive road to better, balanced health. Perhaps I’m supposed to clarify for accuracy that I’m unaware of any agency in Washington that has declared these chemicals to be harmful but as an advocate for better health through better choices I have to argue for getting rid of plastics. I find that in the US, chemicals in our food supply are largely innocent until proven guilty, and as such are readily added with only a veil of oversight. It is only after they are found to have definitive negative health effects that action is proposed. I believe roughly 200 of the 80,000 or so chemicals in our foods have been studied for safety. That seems insufficient to me and I can expect that no study has explored the compounded interactions of these chemicals on health. I believe the clarity of hindsight will clearly show the devastating effects of plastics on health but at present the story is bogged down in a mess of issues. I’m not waiting. The delicate and interdependent mobile that is my health will not be a testing ground for these chemicals. I encourage you join me, begin today and get the plastics out.